Madtown Sound Disc Jockeys provides Entertainers, Sound Reinforcement, DJ services, and Karaoke shows for Special Events, Parties, Bars and Taverns, Private clubs, and Weddings. We provide services in Madison and the surrounding areas. We are available seven days a week and we have several DJ's to choose from. Our prices start at $350 for private parties. Weddings start at $1195. Bar and Taverns please call for prices. Your wedding day is one of the most important days of your life and selecting the right music is the key ingredient to a successful event. Madtown Sound will take the time to carefully coordinate your special day to ensure that the memories will last a lifetime. At Madtown Sound, we believe that music is the heart and soul of a wedding reception. We will work with you to make your wedding day unique and unforgettable. A karaoke DJ is vital when making karaoke available at your bar or event. A karaoke DJ encourages the audience to participate, provides a list of songs to choose from, organizes the order in which singers will perform, can assist with contests and much more. Madtown Sound is your complete source for karaoke services. Call Rich for prices for 2015. The music and entertainment is the heartbeat of your important affair. At Madtown Sound, we are fully committed to providing you with the DJ entertainment package that will meet, if not exceed, your entertainment expectations. If you are planning an Anniversary Party, Birthday Party, Holiday Party, Corporate Event, Prom, School Dance, Reunion, Sweet 16 Party, or any other type of function, be sure to contact us for all the information you will need to book your DJ entertainment. 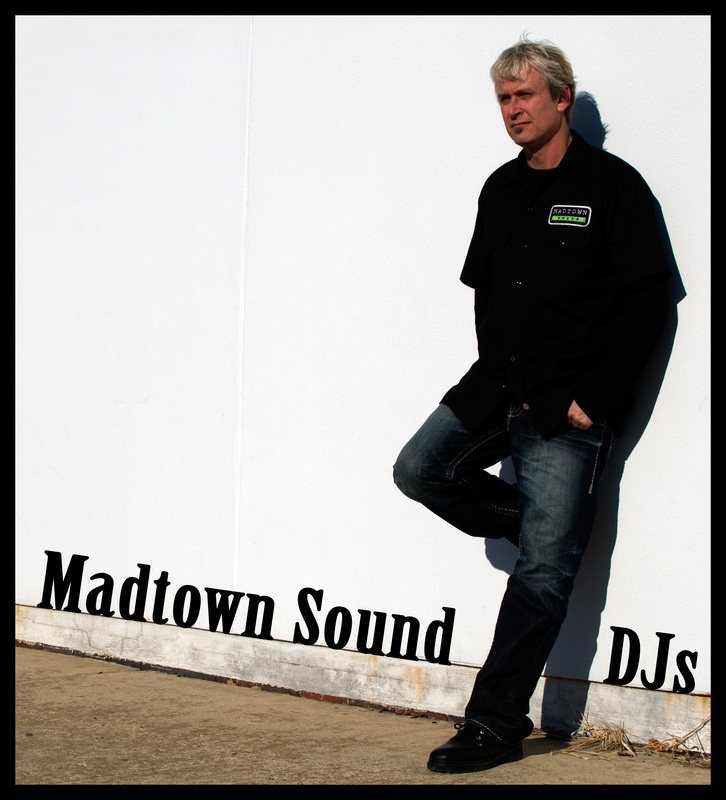 Get your bar going with a DJ from Madtown Sound! We know when to play the music to get people in the door, and when to get them over to the bar for drinks. The more people on the dance floor, the better it is for you as a bar owner.